If there’s ever been a music genre where pretty much everything was about money, it’s hip-hop and rap music. If the lyrics are anything to go by, they’re all filthy rich and they’re only getting wealthier as time goes by. But is that really the truth? Thankfully, we can answer that question for you and say “yes.” Without further ado: rich rappers! Or people who made their money off rap music. Not talking about the superhero from that Oscar-winning movie. 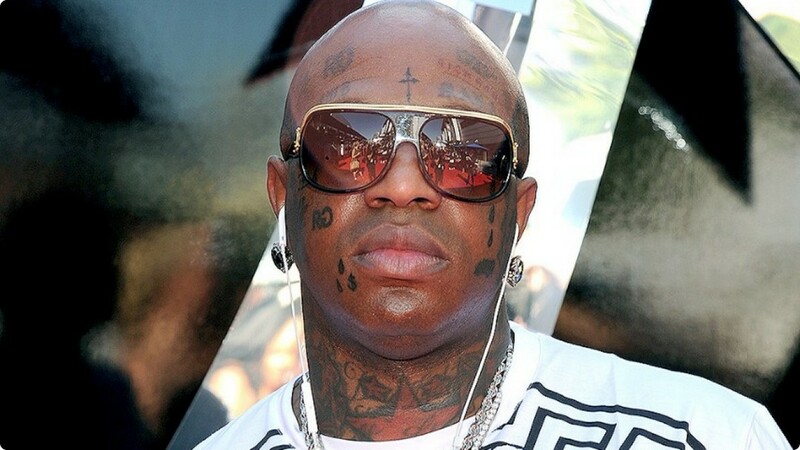 He’s worth $150 million, but mostly because he owns the Cash Money Records label. 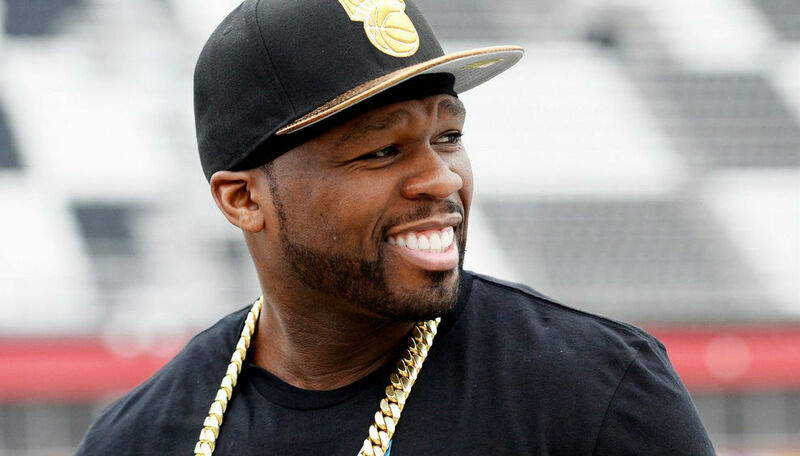 Ol’ Fiddy is also worth $150 million, so he might want to consider getting himself a new artist name. 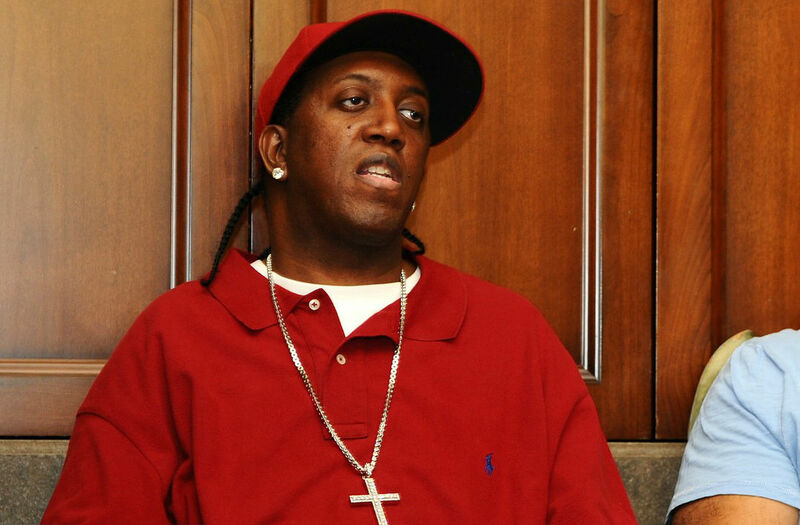 This is Birdman’s brother, co-owner of the Cash Money Records label and the guy who spent $20 million less than his brother. 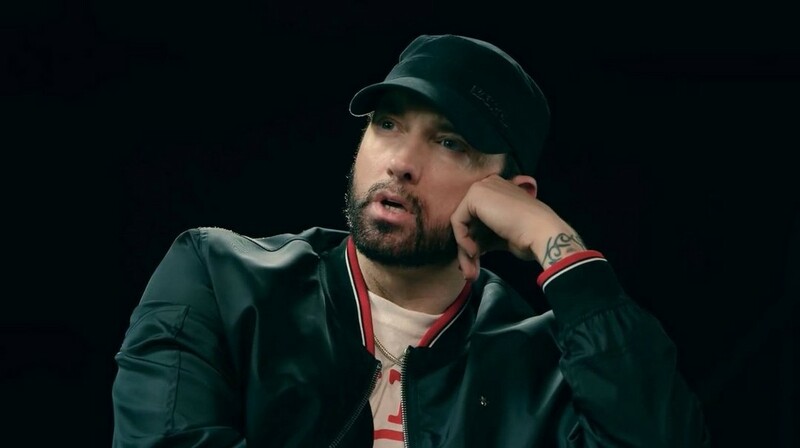 While most of his music doesn’t really qualify as rap, it’s hard to deny that at least a huge chunk of that $180 million net worth he’s built up isn’t coming from the hip-hop and rap scene. Still fighting Vanilla Ice over who’s the best white rapper, Eminem’s net worth is a whopping $210 million. 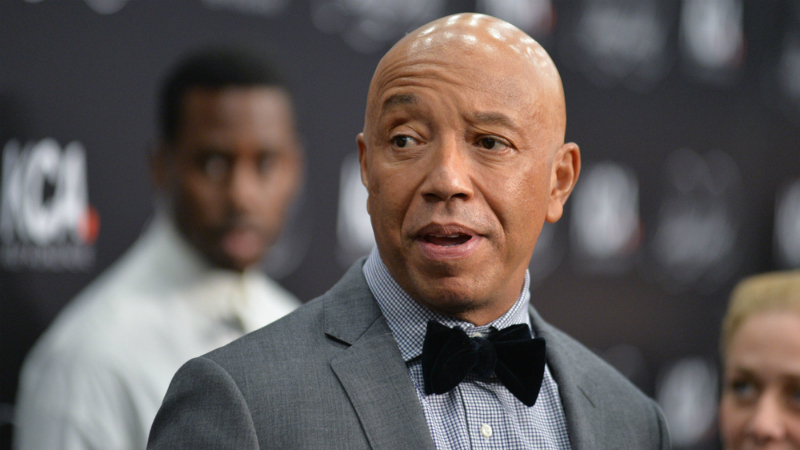 His $235 million net worth is mostly due to the fact that he is the founder of Def Jam Recordings, among other things. 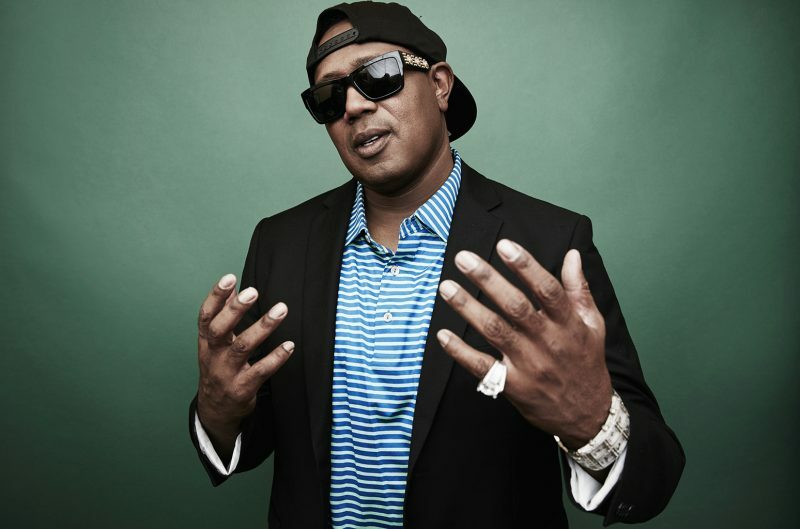 As most rich rappers, he’s the CEO of his very own label and company, called P. Miller Enterprises. It’s given him a $350 million net worth. 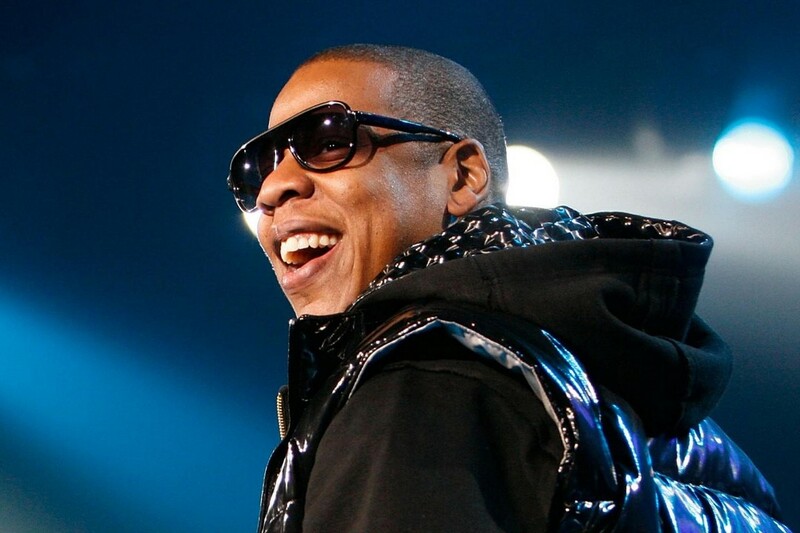 Jay Z is the first one to enter the big boy league with his $610 million net worth. Also, he’s married to Beyoncé. Guy just keeps on winning. 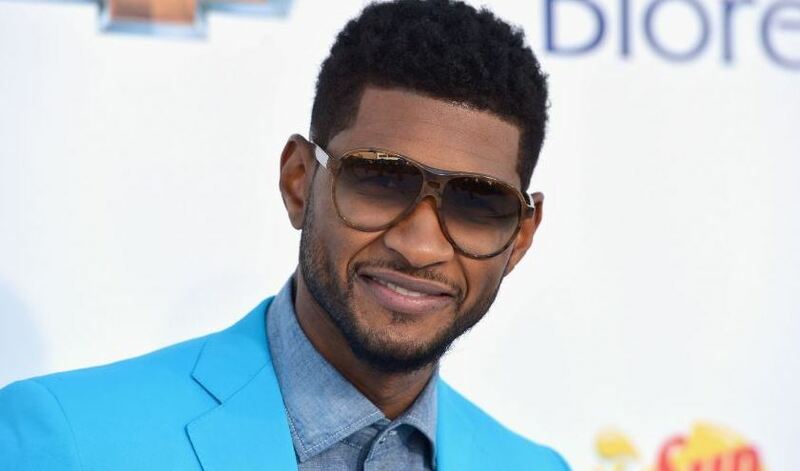 And this one has $700 million, mostly due to his work as a producer and as the creator of overly expensive headsets. 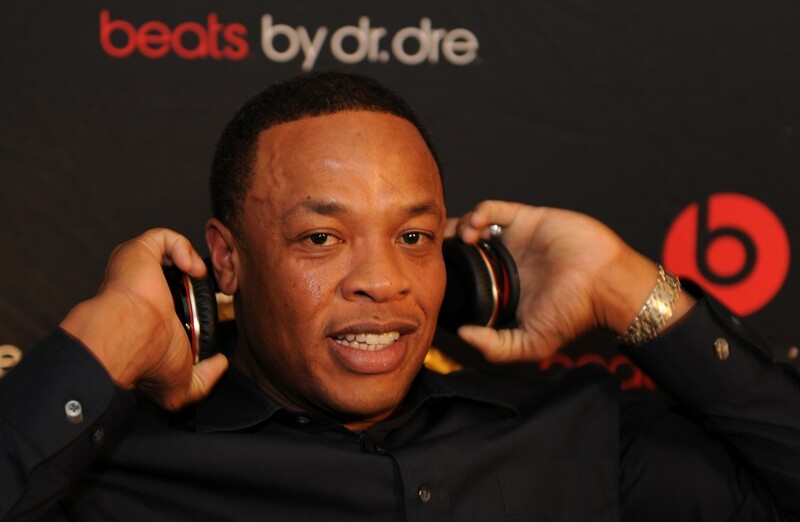 P. Diddy slightly edges out on Dr. Dre, but that’s only because Dr. Dre puts all his money in his company and not in his bank account. 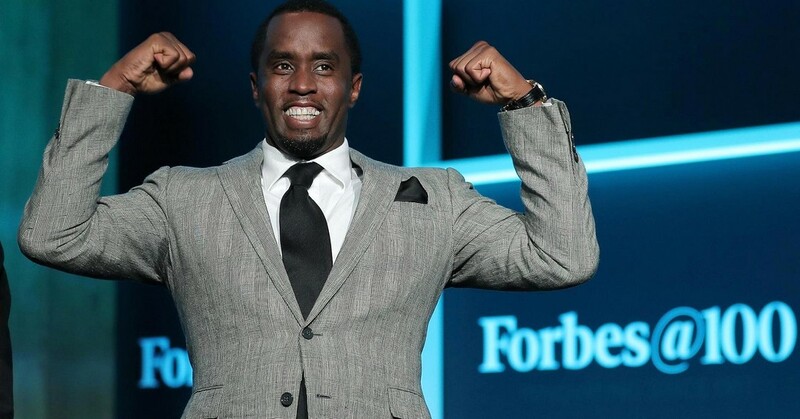 Let’s not forget that Dre sold Beats to Apple for $3 billion, so that pretty much puts Diddy’s $750 million net worth in perspective.